The Cross Island MRT Line: What You Should Know | JustRunLah! 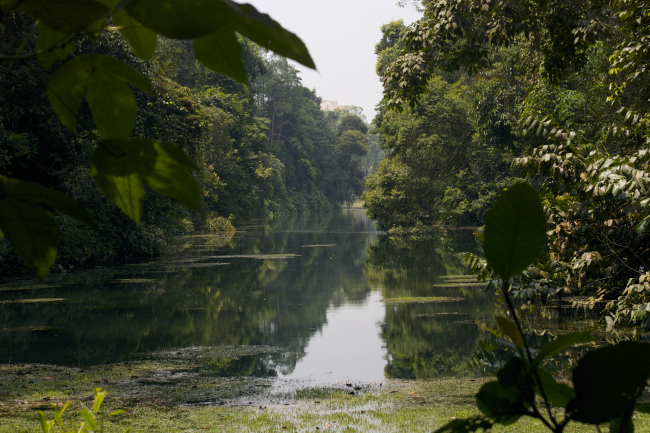 MacRitchie Reservoir is one of the top and most well-known running routes in Singapore, ran by many running enthusiasts, trail runners, and nature lovers. 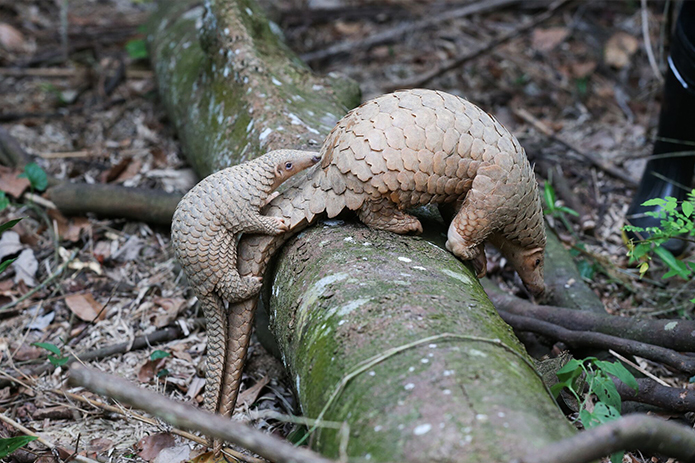 But as the Land Transport Authority of Singapore (LTA) plans to enhance the connectivity of the public transport system in Singapore, it seems inevitable for this precious natural habitat to be involved in the development works. What is The Cross Island MRT Line (CRL)? 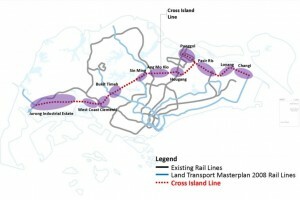 The Cross Island MRT Line (CRL) will be the eighth Mass Rapid Transit (MRT) line in Singapore. Spanning across Singapore, the CRL is approximately 50 km in length and is targeted to complete by around 2030. It is currently under planning and evaluation. The line will begin from Changi, passing through Loyang, Pasir Ris, Hougang, Ang Mo Kio, Bukit Timah, Clementi, West Coast before terminating at Jurong Industrial Estate. 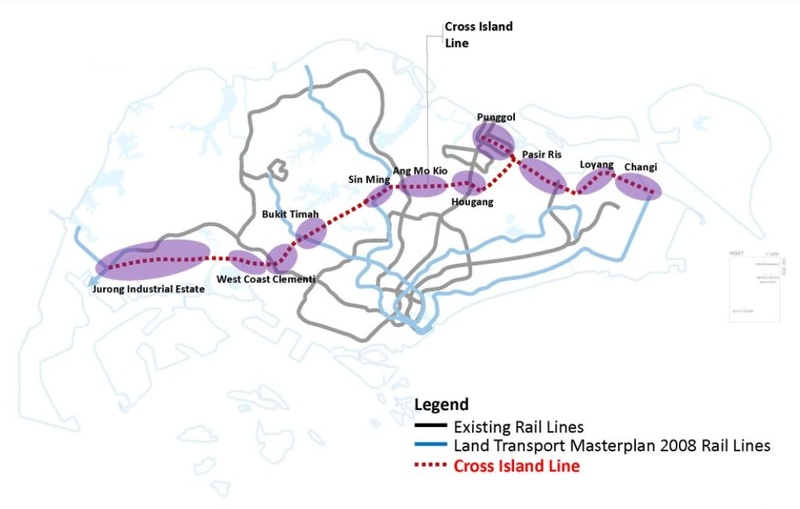 Since LTA announced the plans for CRL in 2013, several nature groups have stepped up to express concern about the environmental impact of the line possibly being built through the Central Catchment Nature Reserve. 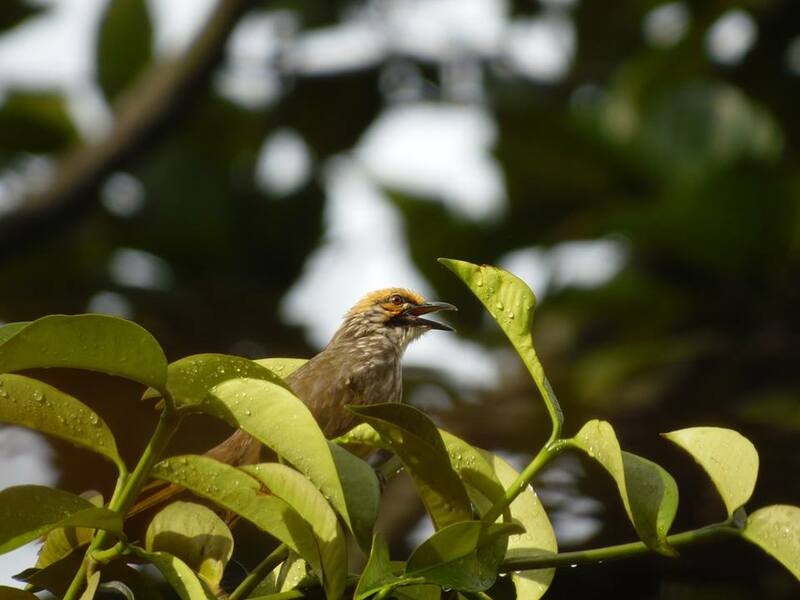 The reserve, which encompasses the MacRitchie, Upper and Lower Peirce and Upper Seletar reservoirs has about 400 species of trees, 200 species of birds, 400 species of insects and 150 species of mammals and amphibians, according to a 2014 report released by some of the nature groups. Pending more baseline information on ground conditions near the reserve, LTA is open to both of two possible alignments for the part of the MRT line around the area of the reserve – one cutting straight through the reserve and the other skirting around it as recommended by nature groups. The final alignment of the MRT line will be decided, taking into consideration the Environmental Impact Assessment (EIA), along with factors such as connectivity, travel time, cost and impact on home- or land-owners in the area. Ex-Conservation Manager of Bukit Timah Nature Reserve, Joey Gan, “the impact of noise and smell on forest inhabitants can never be fully understood or quantified in an EIA. Even with mitigation measures in place, it is a nearly impossible task to enforce these measures on a daily basis. Furthermore, works are required to be done around the clock, and this only exacerbates the situation. There is a high number of animal species near the alignment option that cuts beneath the Central Catchment Nature Reserve. 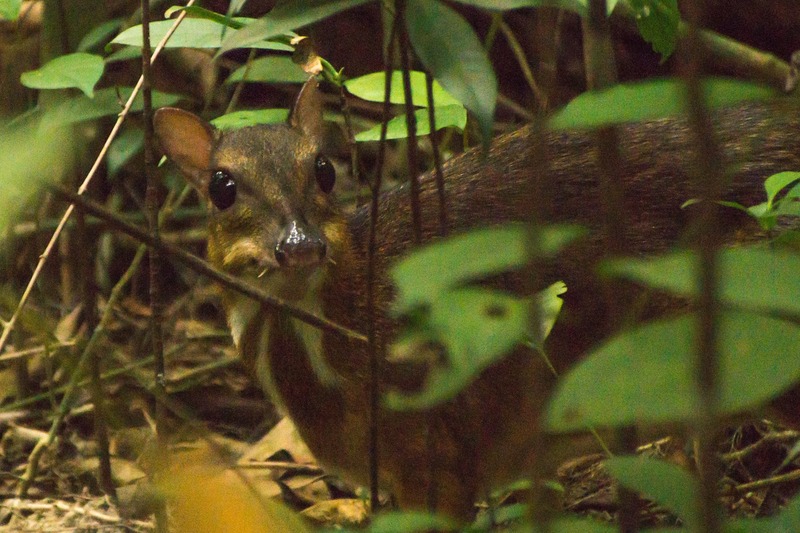 Most animals will be able to move far away enough from the noise generated by drilling rigs and other machines, but concerns remain over some creatures such as the lesser mousedeer, slow loris, colugo and pangolin. 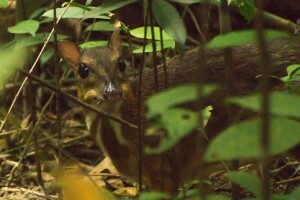 The mousedeer, slow loris and critically endangered Sunda pangolin have distinct home ranges, and movement away from the noise or human activities “may potentially bring such fauna into territorial conflict such as increased competition for food and shelter, particularly in a highly fragmented habitat”, stated the EIA (Phase One). The CRL will definitely enhance the connectivity of our local transport system. But is the improved accessibility within this island significant enough to compromise on the limited natural green space we have left? 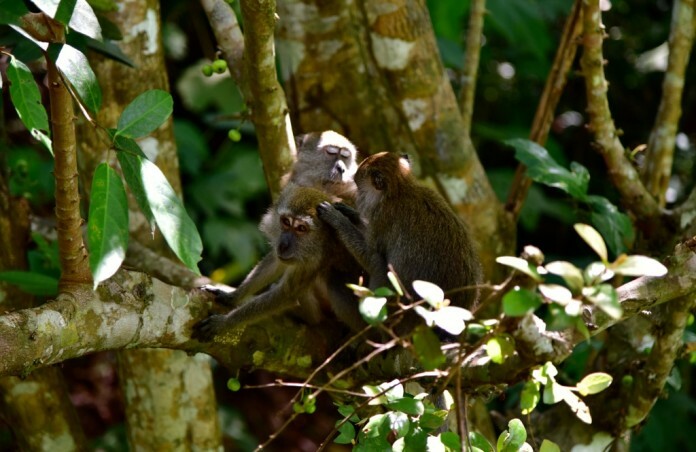 Macritchie is home to one of the largest patches of primary rainforest and lowland swamp forest. Environmentalists would agree it is best to keep a zero impact on the natural habitat, and allow the nature reserve to fulfill its purpose for the conservation of wildlife. 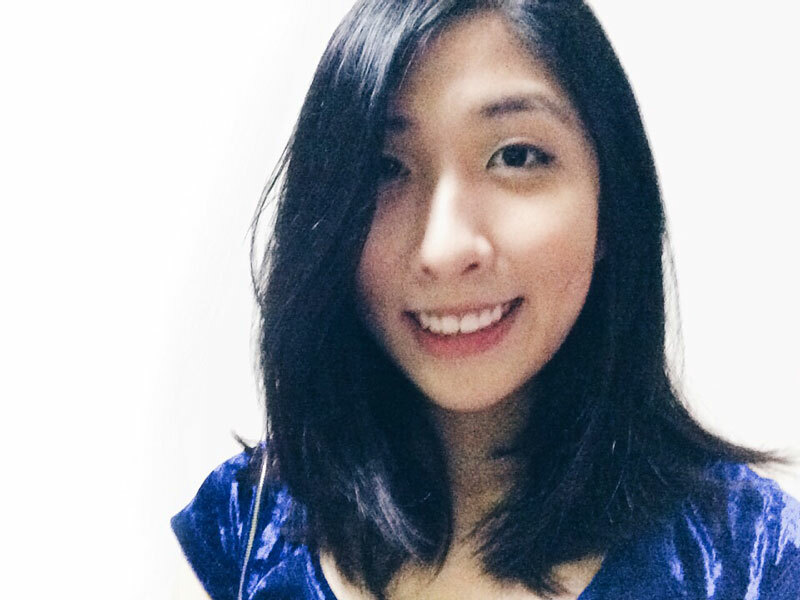 While the CRL will increase the accessibility and convenience of Singapore’s public transport system, the realisation of its plans should take into consideration the impacts on the natural landscape. What are your takes on this?